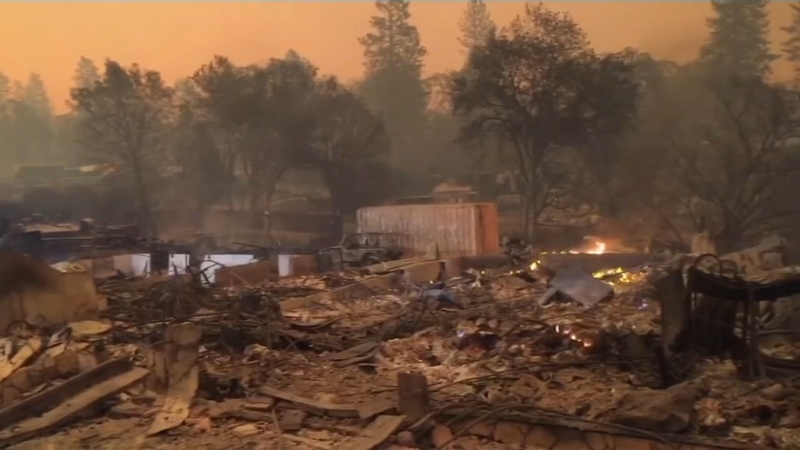 Death toll rises to 76 in Northern California fire with winds ahead. ABC News reports during Action News at 6 a.m. on November 18, 2018. WASHINGTON -- The Federal Emergency Management Agency wrongly released to a contractor the personal information of 2.3 million survivors of devastating 2017 hurricanes and wildfires, potentially exposing the victims to identity fraud and theft, a government watchdog reported Friday.